A new iPad Air 3 appears to be on the way. According to 9to5Mac, Apple is likely to introduce an updated model of the Air during an event in mid-March, marking the line’s first change in over a year. 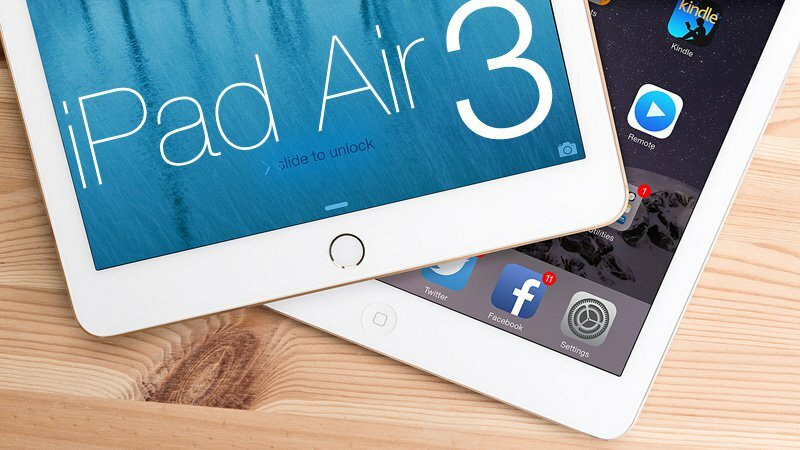 The Air 2 was released in October 2014, but Apple chose not to introduce an Air 3 this past fall, when it announced the iPad Pro and iPad Mini 4. There aren’t many details on what to expect from the new iPad model, but 9to5Mac points to earlier rumors saying the Air may get additional speakers and a flash for its rear camera. Most notably, the site says that Apple has been testing a version of the Air that works with the Apple Pencil. It’s not entirely surprising that Apple would want to bring that feature from the Pro to the standard Air, but it would be surprising to see that happen after just a few months. Apple is currently eying March 14th for the announcement event, according to 9to5Mac. That’s when Apple is also expected to introduce the iPhone 5SE and several new Apple Watch band designs. Apple may also use the event to introduce updates for iOS and watchOS; it previewed a number of major new iOS features earlier this month, including support for multiple accounts in schools and a f.lux-like feature for all iPhones and iPads.